This is one of the games of the weekend. Sydney University take on the Minor Premiers for a place in the 2017 XBlades AFL Men’s Division One Grand Final. St George have been the best team all year, only losing three games on their way to the minor premiership. However, they come up against an in form Sydney University side who are confident in their ability to win big finals games. Sydney University will also be bolstered by the fact they have beaten the Dragons twice this season. Get yourself to Blacktown this Saturday afternoon. This will be a great game to watch. Sydney University by 14 points. The equation is simple for Pennant Hills Demons and the Camden Cats. Win and you will go through to the Preliminary Final. Lose and you won’t need to ice-up post game. 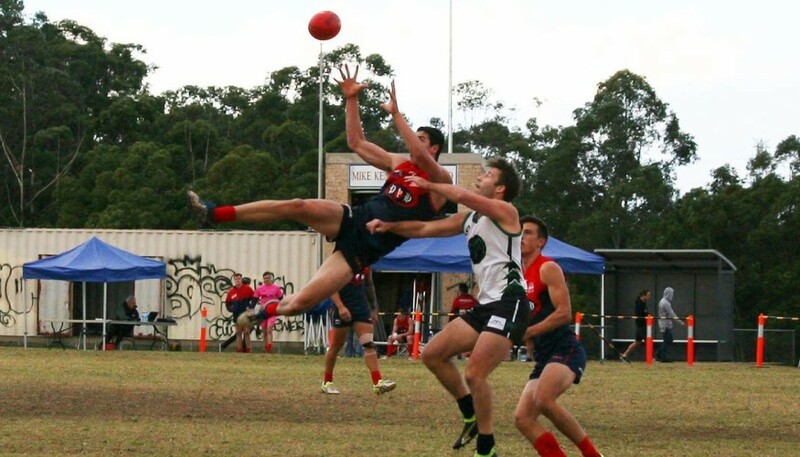 The Pennant Hills Demons will be hoping for an improved performance this weekend after kicking only three goals last weekend in their Qualifying Final loss to Sydney University under lights. They know they have the talent but will need to regroup to keep their finals dream alive. The Camden Cats will be looking to knock them off their perch and storm through to the Preliminary Final after their win in the Elimination Final over the Western Magic. With a Preliminary Final on the line expect this game to be a tight one. Pennant Hills by 2 points.